The story of Domaine Thibert reads like a veritable saga. 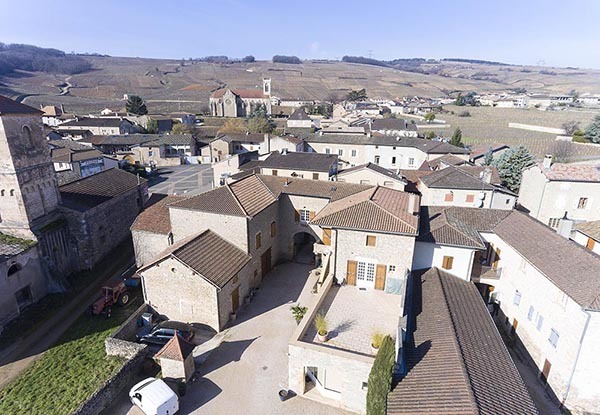 This family of artisan winemakers has been living at the heart of Fuissé village since at least 1668. 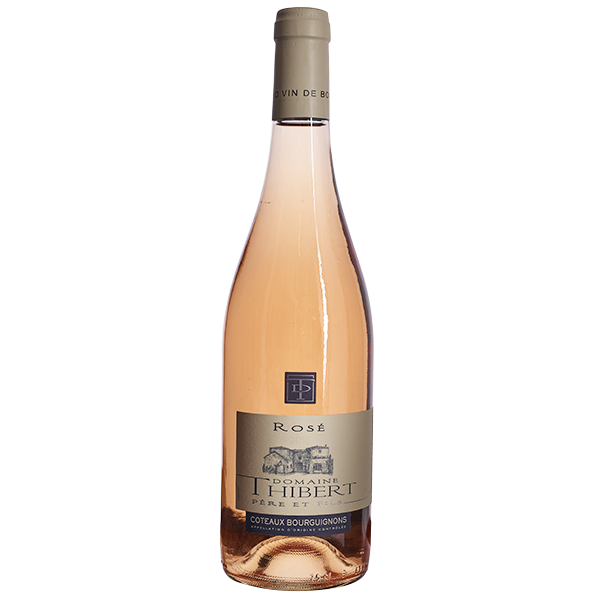 Both from a long line of winemakers, Andrée and René Thibert started with a tiny plot in 1967. In 1991, their son Christophe came back to the Domaine, and his sister Sandrine joined him in managing the Domaine in 1999. 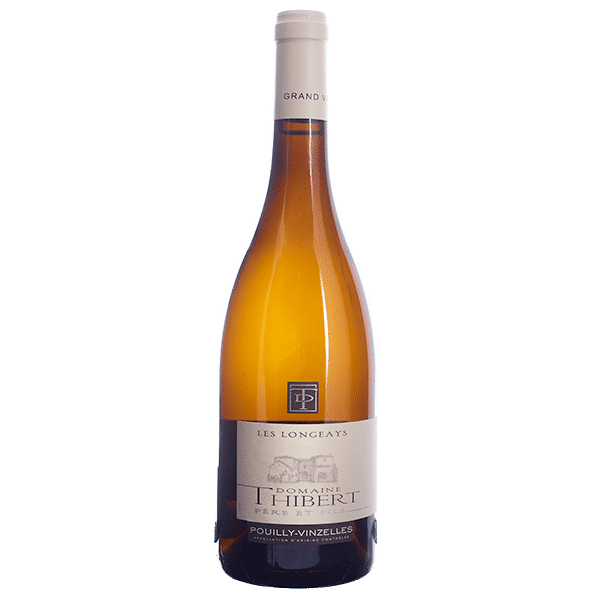 Leveraging their deep-seated knowledge of the region’s vineyards, the inter-generational knowledge and their experience, today the wines of Domaine Thibert reflect and express this “savoir-faire”. The family’s vineyard holdings are located in several exceptional terroirs. Christophe and Sandrine are dedicated to exploiting the quality of these plots fully, many of which have been in the family for eight generations. One of the particularities of the Domaine is to reveal its terroirs throughout all the appellations of the Southern Mâconnais, which is very rare. We only use the grapes we have grown ourselves. This is in keeping with respecting our heritage, but this also forces us to make choices at times, some of which are not simple, but they are essential to ensure the sustainability of our vineyards. Our goal is always to combine the best of traditional and modern practices. Our plots are worked in a system of “mixed” viticulture. Drawing on our years of experience and the knowledge we have acquired, we always respect our vineyards and soils, while adapting our practices to climatic conditions. Christophe constantly thinks about every aspect and all stages of the production process: care of the vine, winemaking, ageing, bottling, etc. 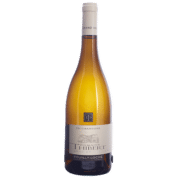 The Domaine includes all the crus of Southern Burgundy and the main appellations of the Mâconnais: Saint-Véran, the three “Pouilly’s” of Fuissé, Loché and Vinzelles the three Mâcon Villages of Fuissé, Prissé and Verzé. Each of the appellations express exceptional terroirs. We nurture the wines from these vineyards such that they express the typicity of each. 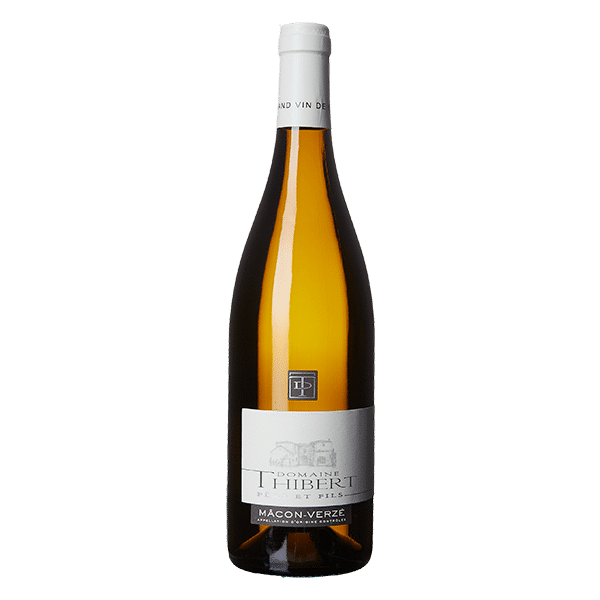 Christophe’s precise and continuous thinking is reflected in his wines, maintaining the regularity and safeguarding the identity of Domaine Thibert’s philosophy: purity, elegance and freshness. The quality of the grapes, the natural stability of the wines and the proper management of the plots enable us to make great wines that keep well. Of the ten single vineyards, four of which are located in Pouilly-Fuissé. These truly reflect the excellence of the terroir. These high-end cuvées clearly demonstrate our dedication to drawing out the best of each plot with our know-how and passion. These are “haute couture” wines made to complement gastronomic dishes. They are complex and produced in small batches, designed to age gracefully. Our eight “Grands Classiques” are representative of the main Mâconnais vintages. 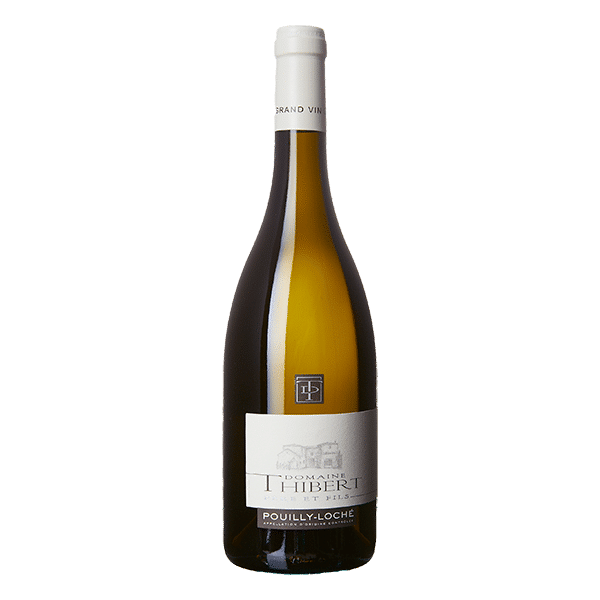 The Chardonnay is enhanced in various assemblages, with the ultimate goal always being to express the quality of the soil and its unique identity. The ageing time required for these wines is shorter than that of the “Terroirs d’Exceptions”. They can be drunk when they are young, but can also age gracefully in the cellar for a few years. Soils: essentially volcanic and sedimentary, sandstone, volcanic tuffs, sandy-loamy, sandy clay. Rock is present from a depth of 30-40cm and the roots dig down along the vertical facets of the prisms to a depth of over 150cm. There are sections covered by calcareous or siliceous gravel. Tasting: Intense aromas of ripe fruit, such as peaches and cherry plums. The wine has maintained all of its original freshness, generosity, strength, with a gourmand and stimulating fruitiness. It keeps its creaminess and is tightly and beautifully structured. In young bottles, it has a dominant woody taste, which subsides over time. Vinification and ageing: overall 10 to 18 months, 10% in barrels and 90% in stainless steel vats with only slight filtration when bottled. A plot located on a slightly sloping plateau in the village of Prissé. Soils: deep, brown, loamy-clay, medium to heavy textures, slightly gravelly. Tasting: fruity and fine. Round in the mouth with a pleasant freshness. Vinification and ageing: 10% in barrels and 90% in stainless steel vats for a period of 10 months., with little filtration when bottled. The plot is situated in the town of Fuissé, at an altitude of 350m, facing due south. The steady slope has an average gradient of 16%. Soils: brown to red-brown derived from hard Bajocian and Bathonian limestone. Very shallow with very little limestone. Tasting: the various features of the soil create a rather airy wine. The bouquet is refreshing, dominated by white fruit aromas, with a pleasant woody undertone. The palate is quite gourmand, easily drinkable even when the wine is young, featuring a certain purity and solid structure. Vignes de la Côte is very precise, harmonious, sustained by a crisp and salty phase in the final taste, giving it remarkable length. Vinification and ageing: 18 to 22 months, in barrels for 11 months, and for the rest of the time in stainless steel vats. Bottled with little or no filtration. Soils: Dark brown, fine beige and white limestone, often massive and hard, sometimes chalky (Jurassic period). The soil is thin and very stony. Tasting: The bouquet delicately opens onto the mineral scents of the gunflint origins of the soil of “Les Cras”. A graceful patina and a delicate freshness accompany its chalky aromas, with an almost Chablis-like style. Following on an ample and frank attack, the taste offers an attractive unctuousness and perfect balance, sustained by a subtle minerality. Admirable length and the striking nobility of its origins make this a great Pouilly-Fuissé with a distinctive character. This fleshy and suave wine evolves magnificently, with time in the bottle years bringing out honey and spice tones. A charming and excellent wine. A cuvee produced in small quantities. Soils: the plot faces south by southeast. The terroir is based on limestone colluviosols at the bottom of the slope and is deep and complex. Composition: calcareous brown, loam-clay and non-limestone orange clay. 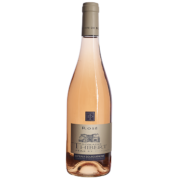 Tasting: The bouquet is gentle, floral and charming, with notes of pink grapefruit skin. This intense wine features lovely scents of sweet spices and ripe exotic fruit. The taste is superbly managed, with its minerality surpassing the sap-taste of the wine, remarkable due to its great purity and exceptional length. The attack begins with a very ripe rich fruit, after which saline minerality dominates. The palate is all in finesse, elegant and alert, structured by a lovely freshness. Superb depth with a lemony and saline finish. A changing wine to be kept for a long time in the cellar and/or to be allowed to stand before tasting, comparable to a premier cru. The plot is situated above Fuissé in the middle part of the slopes, facing south by southeast. The steady slope, with a gradient of about 23%, enables ideal drainage of the soil and provides concentration and opulence to the wine. Soils: Clay soils of various depths, on limestone (chalky and brown coverage). Tasting: The “Vignes Blanches” (White Vines) lives up to its name. It features a very pure bouquet, with delicate fruitiness, floral notes and a lovely iodized minerality, all well balanced because of the well-controlled ageing. This finely buttery wine, oozing with the freshness of Chardonnay, also reveals lovely scents of lime, liquorice, menthol and fresh hazelnuts. The combination of tautness, finesse and energy creates a feeling of gentle velvet. 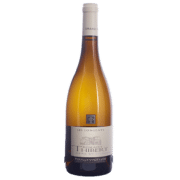 Frank and tidy right from the start, it features cold stony notes, with a slightly salty and iodized palate. There is a sustained presence of wood throughout, making this wine ideal for longer ageing. The texture is opulent, consistent and taut, all at once. This is a superb fresh wine, with great potential over time. The vineyard is located in the village of Loché. Soils: originating in foothill deposits. Deep neutral clay soils on residual clays. 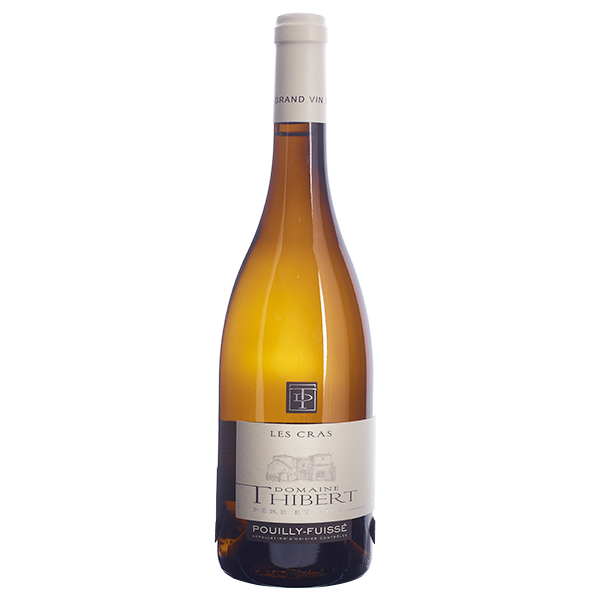 Tasting: opulent and complex, with vines delivering the elegance of Pouilly-Loché, enhanced with fine bitter highlights. The persistence and feeling of freshness are characteristic of a terroir that delivers intense minerality. This feature blends perfectly with the opulence of the wine. Very good ageing potential. This vast terroir is located in the vicinity and village of Vinzelles. 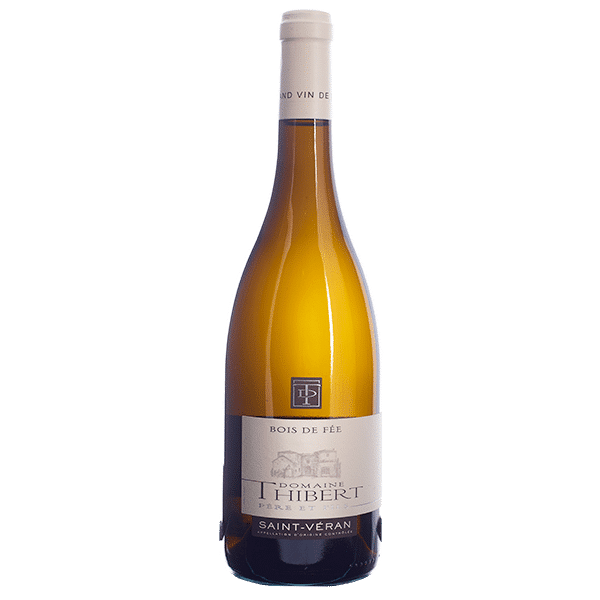 Tasting: revealing an intense and deep bouquet reminiscent of this wine’s original terroir composed of gunflint and its ageing technique producing vanilla and toasty tatstes. The palate is ample, well rounded and structured with a fine acidity and harmonious woody accents, made lighter by a pleasant finish of citrus. This velvety Pouilly-Vinzelles offers a fresh and subtle style. The vineyard, facing the sun due south, starts in the village of Chasselas. Soils: Originally limestone with “entroque” limestone (Bajocian period), loamy clay, as well as less limestone with rocky bands below 50cm. 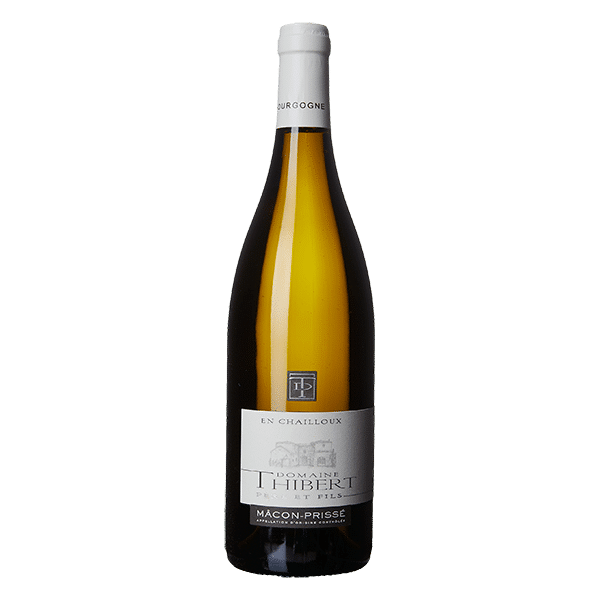 Tasting: This wine offers a bouquet that is the perfect marriage between the wood used in the ageing process (toasted bread) and the aromas of the grape variety (pear and lemon). It pleasantly stimulates the nose with its aromatic complexity: hawthorn, chalk, lemon and a slight touch of hazelnut. The palate is generous, crisp, with an undercurrent of gentle acidity frame that flatters the taste buds. 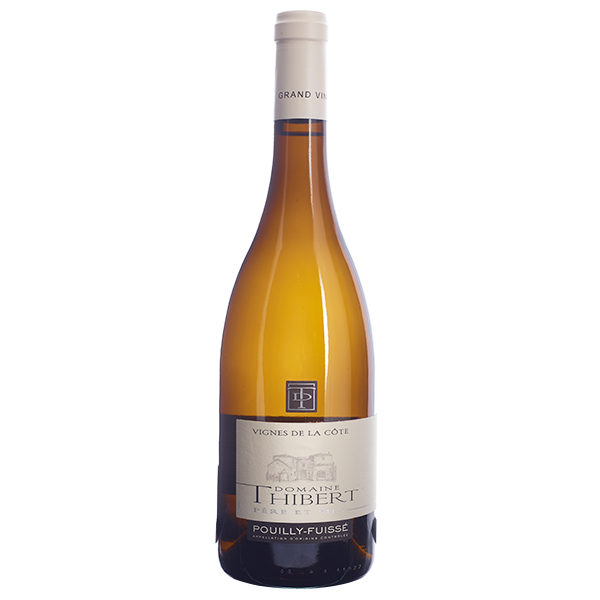 An ample and powerful attack opens on to a dense palate, perfectly balanced by a very fine slightly saline minerality. The elegant, yet structured, finish adds a noble touch to this great Saint-Véran. A hardy and well-designed bottle, made for long-term storing. Vinification and ageing: 18 to 22 months, in barrels for 11 months and then in stainless steel vats for 11 months with little or no filtration when bottled. The Champs Ronds terroir is located in the village of Leynes. The plot is on a plateau with a slight slope with a gradient of about 5%, which allows for better drainage, giving the grapes more concentrated aromas. Vinification and ageing: 18 to 22 months, in barrels for 11 months and then in stainless steel vats with little or no filtration when bottled. Suggested ageing before drinking: 5 to 6 years. White Burgundy plot, facing east, at an altitude of 340m. Soils: Streaked and prominent clays from the Triassic period. Tasting: the wine develops a bouquet of white flowery aromas and green vegetal notes. The opulence and gourmand fruitiness are in perfect harmony. Vinification and ageing: aged 10% in five-year-old barrels and 90% in stainless steel vats for 9 to 11 months, with light filtering when bottled. Vinification and ageing: similar to that of whites. This wine is made with Gamay grapes, pressed directly, maintaining fruitiness and a pleasant pale colour. Aged 100% in stainless steel vats for 8 months, with light filtering when bottled. This Mâcon-village nobly expresses the quality of the Fuissé terroir. Soils: mainly volcanic sediment, with patches of clay-limestone. Tasting: This Mâcon-Fuissé features aromas of ripe summer and citrus fruit. 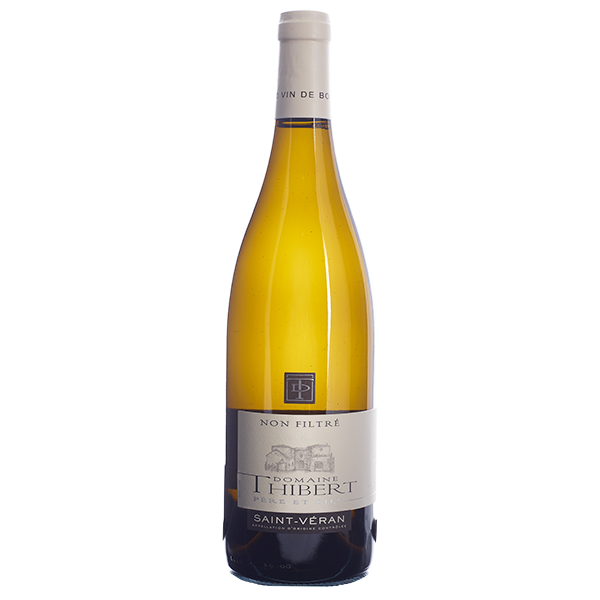 The palate is fresh, with a very pure structure, but enveloped with gourmand generosity. The vineyard, in the village of Verzé, features a well-drained slope with a slight gradient. Soils: Dark browns developed in chalky white limestone (Jurassic period). Slight to medium depths of clay and very calcareous (limestone) soils. An assemblage from several terroirs of this sunny area. 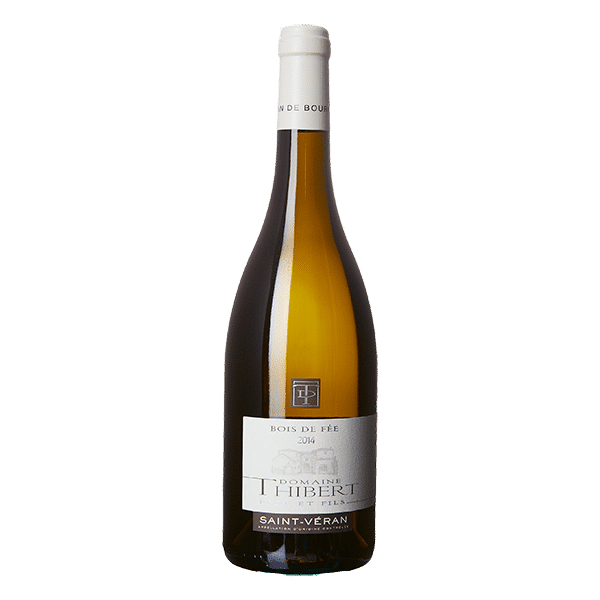 Tasting: the “basic” cuvee of the Pouilly-Fuissé estate is anything but a basic wine, characterised by fine aromas, opulence and precise texture. The terroir yields a well-balanced fruity and mineral structure, with lovely length. Vinification and ageing: in barrels and in stainless steel vats for 10 months, with very little filtering when bottled. This cuvee is an assemblage from several plots in varied terroirs. On average, the vines are 75 years old. Soils: clay-limestone, composed of clay marl and colluvial limestone deposits. Tasting: the quality of the grapes on these old vines explains the vibrant intensity of this wine. The bouquet is deep, pure and discreet. Vieille Vignes is full-bodied, solid, dense and long-lasting wine, sustained by a delicate mineral bitterness. This deep, classical wine can be left to age for several years. The two plots, which are the source of this assemblage, are exposed south by southeast, on a slope with an average gradient of 15%. Soils: deposits from the foothills and residual clays, basically a mix of deep acidy soils on clay, often of a redoxic nature and gravelly. Tasting: this quite sunny area produces refined and subtle wines. The grape ripening cycle results in characteristic richness, with sweet citrus notes. This Pouilly-Loché creates a uniquely delicate and harmonious taste sensation on the palate. Vinification and ageing: 10% in barrels and 90% and in stainless steel vats, with very little filtering when bottled. 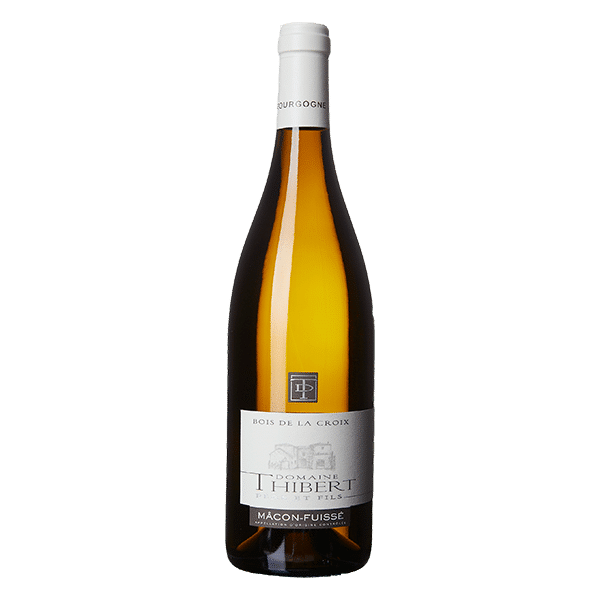 Soils: a blend from different terroirs, mainly composed of streaked Triassic clays (calcisols, variegated magnesium clays and shallow limestone) with interlocking limestone (Bajocian period). 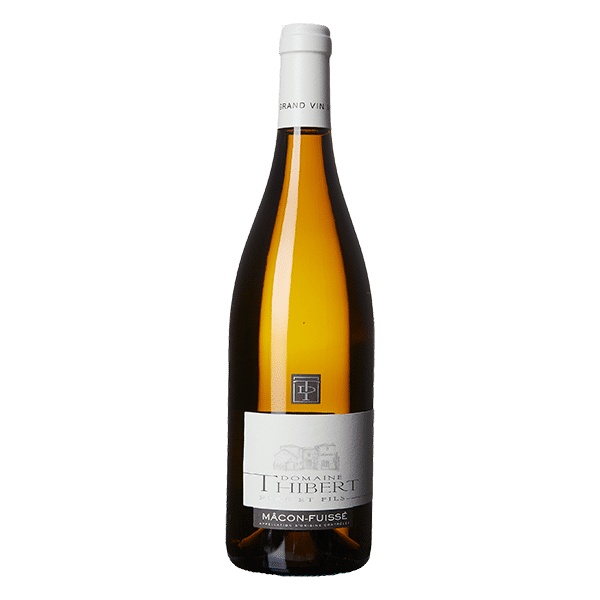 Tasting: the selection from different terroirs gives this Saint-Véran a certain degree of complexity, varying from charming fruitiness to nuttiness, resulting in an astonishing finesse. The palate is rich, elegant and harmonious. Vinification and ageing: 30% in barrels and 70% in stainless steel vats for 9 to 11 months, with no filtering when bottled. The plots face south, at an altitude of 330m. 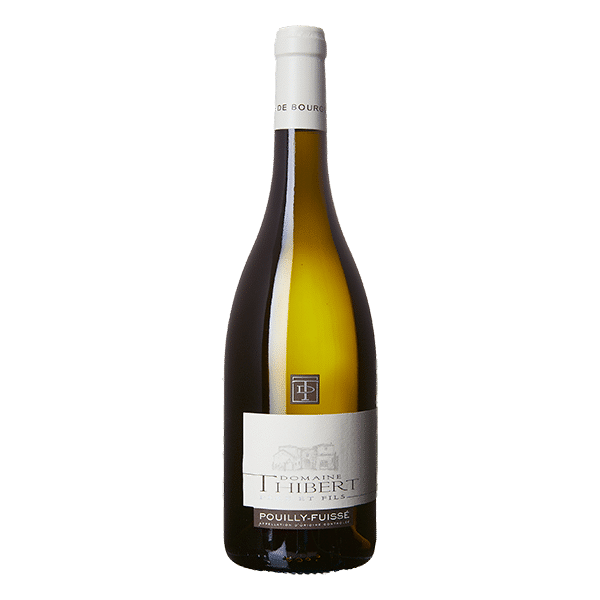 The cuvee is a blend of 80% chardonnay and 20% Gamay grapes. Suggested ageing before drinking: 3 to 5 years. Cuvee made with Gamay grapes. Soils: from porphyries, sandstone and Triassic clays. Tasting: aromas of ripe grapes and red berries. This easy-to-drink sparkling wine is crispy, tasty and gourmand. 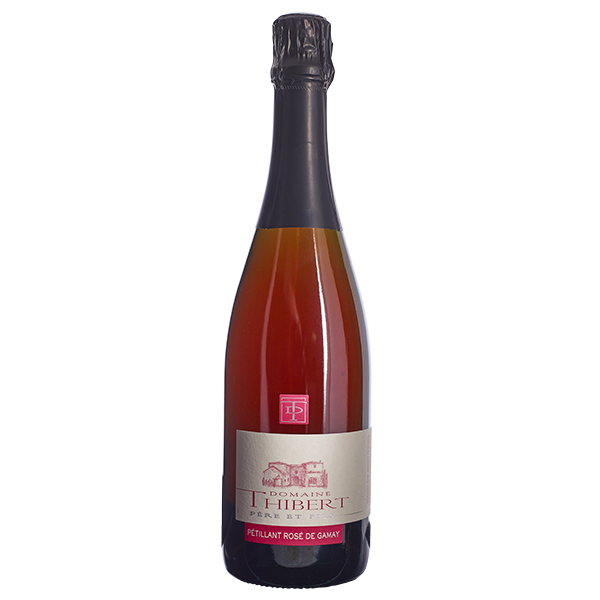 Vinification and aging: This sparkling wine has a particular feature, blocking alcoholic fermentation through chilling to preserve fruit aromas of fruits and residual sugars.